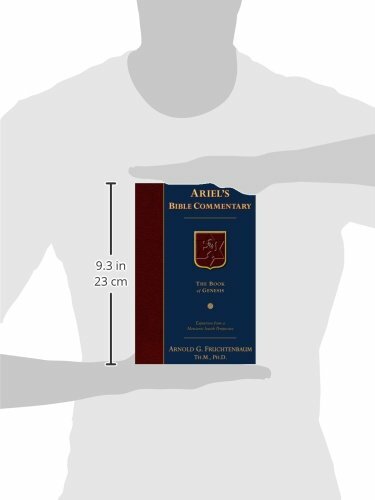 The Third Installment of Ariel’s Bible Commentary Series. 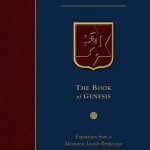 In structure, the Book of Genesis is a series of eleven family histories, or toldots, compiled and edited by Moses. 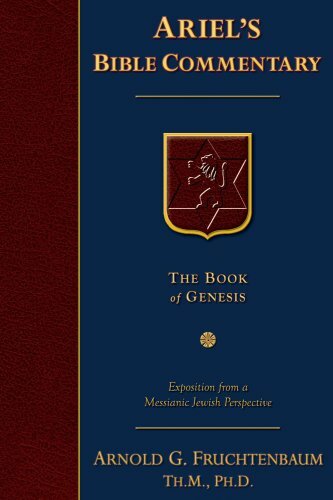 Throughout the vivid detail provided in Genesis, Dr. Fruchtenbaum’s exegesis allows God’s Word to make its own case for a literal interpretation of the Bible. Dr. Fruchtenbaum’s grammatical, historical-geographical approach to Scriptures from a Jewish perspective provides the reader an exciting new way to grasp and unlock the richness of this book of the beginnings of all nations, and in particular, the beginning of the nation of Israel. 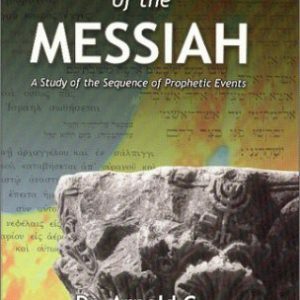 For instance, Dr. Fruchtenbaum brings to life the many genealogies in Genesis as they relate to God’s promises of a Messiah. Genesis makes clear the Messiah would one day come out of Israel to redeem the nation of Israel and to bless all the families of the earth. Important to understanding one’s relationship to God, Genesis presents four of God’s eight covenants. Three are covenants God made with humanity in general, and these are associated with the familiar stories of Creation, the Fall, and the Flood. The fourth one, an unconditional covenant with Abraham, is the beginning of the story of the nation of Israel, based on God’s promises of descendants and Land to Abraham, Isaac, and Jacob. 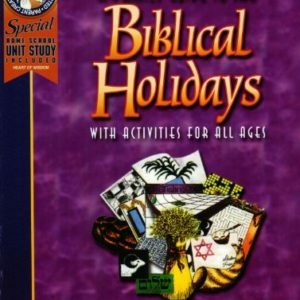 The account of the nation of Israel that Moses begins in Genesis, he then continues in the four books of the Bible that follow.